Posted on June 1, 2015 by Ronald Patrick Raab, C.S.C. Yesterday, I attended the installation of the Rev. 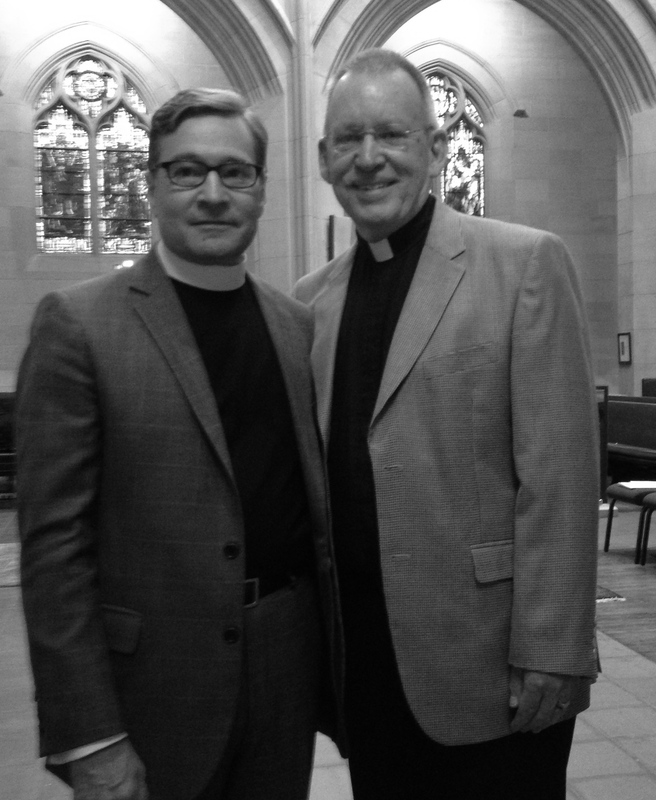 Doctor Patrick Malloy as Interim Dean of Saint John in the Wilderness Episcopal Cathedral in Denver. Pat and I were in the liturgy program at Notre Dame. We met in 1983 and have remained friends all these years. I am so grateful that he will be in Colorado during this year.